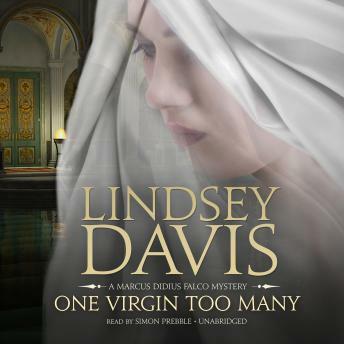 International bestselling author Lindsey Davis has done in the mystery genre what Caesar did in Gaul: came, saw, and conquered! Her innovative series put hard-boiled detective Marcus Didius Falco, "the Sam Spade of ancient Rome" (Publishers Weekly), on the mean streets of the Eternal City. Now Davis returns to AD 74 with a riveting investigation into a missing child.